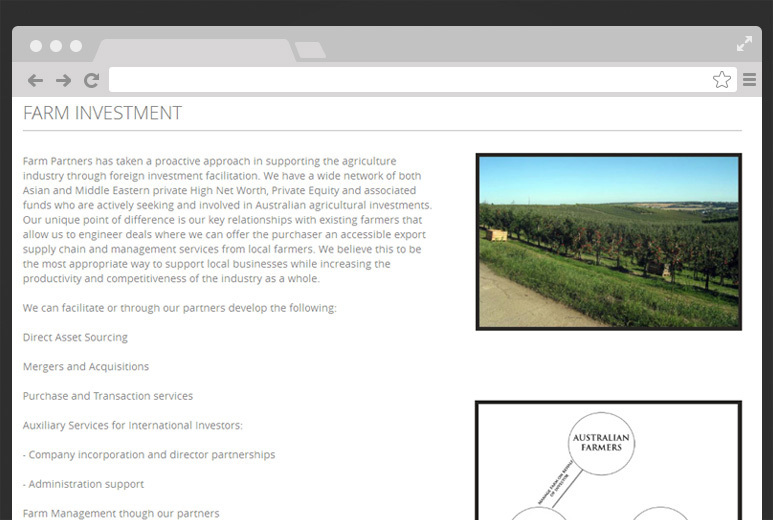 An Australia-based client wanted to create a web portal that enabled their clients to create export opportunities and seek investments to support the Australian agricultural industry. 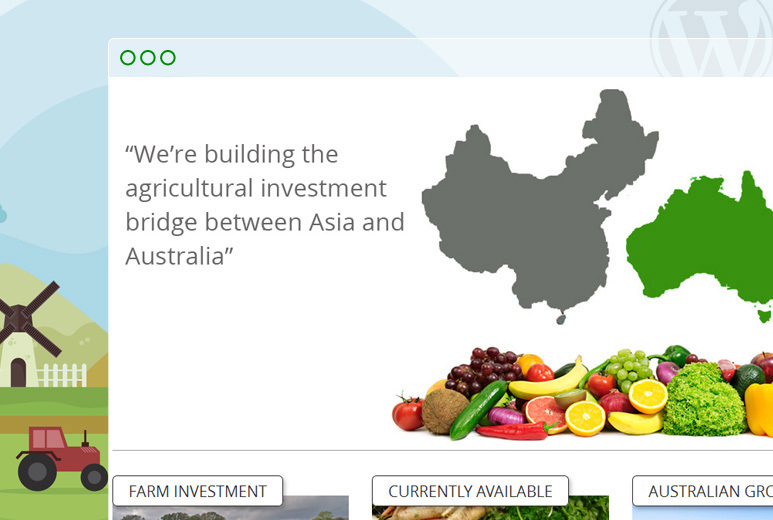 A key organic food exporter to Asian and Middle Eastern markets, the client was looking for a technology partner who could provide a cost-efficient web solution. AllianceTek created a customized WordPress Web portal with a mobile responsive design and SEO-friendly plug-in installation.We reviewed the client’s requirements and designed a WordPress template that met their needs. 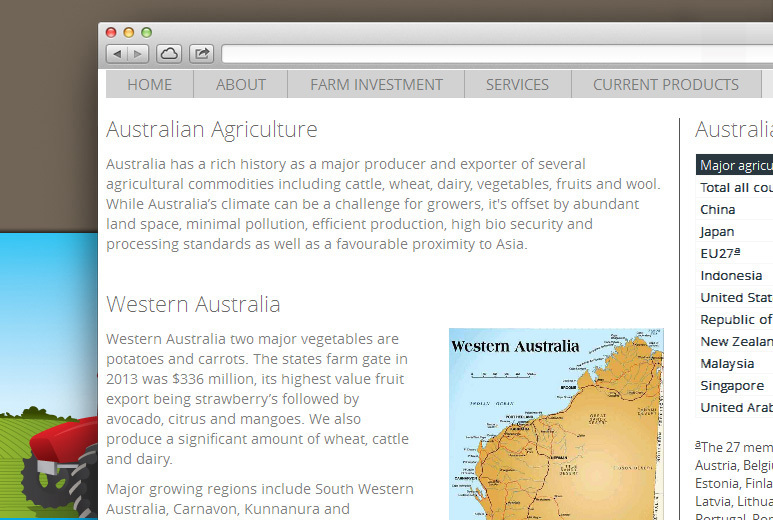 WordPress’ built-in modules enable fast development, which saves time and money.